Our family is designing a 400sq’ Off-Grid Tiny House that will be super-efficient. For the past 4yrs we have lived, traveled and worked from our little house on wheels — a 1966 26’ Airstream Overlander. The space has been sufficient (176sq’) and has served it’s purpose (cheap living so we could spend time as a family + mobile so we could travel and see loved ones) but it’s time for a bit more space & efficiency. Our end goal is to get some property and start a little off-grid homestead. 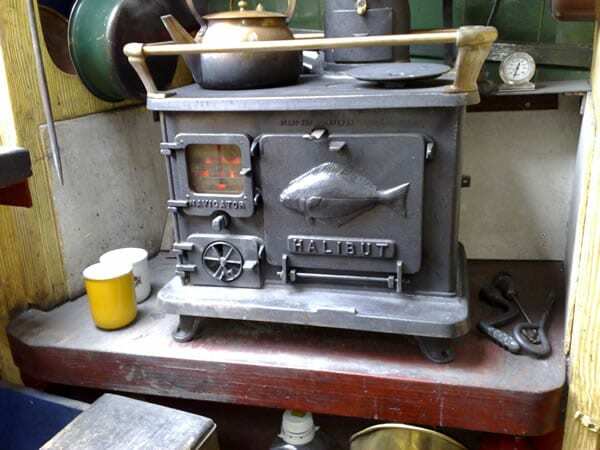 There are a handful of companies making micro little cookstoves for marine applications. These are cute but for an off-grid homestead not very practical. The firebox is small and overnight burns are not probable. The oven on these little cookers is not large enough for serious baking plus they are very expensive. You can see specs to the stoves we’ve seen on the market at the bottom of the page. Beside the Marine cookstoves the smallest cookstoves available look to be decent options for small spaces. 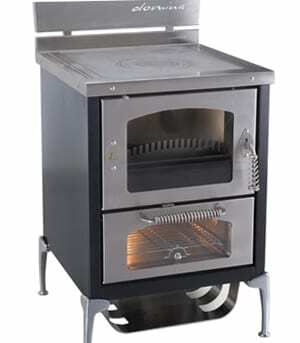 They have a relatively small footprint, good sized firebox for long burn times and they can cook and bake. The downside of these options is they are way oversized for spaces less than 500sqft and they are SPENDY! 25-30k btu (5kw) How many BTU’s do you need? Woody from http://woodstoves.net/cookstoves.htm contacted me and shared his experience using his Vermont bun baker in his 36’ Avion travel trailer. You can see a video of his setup Vermont Bun Baker. 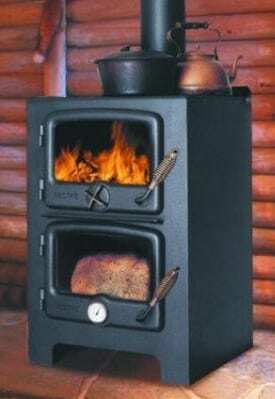 The right stove is going to depend a lot on your local climate and how well insulated your space is. 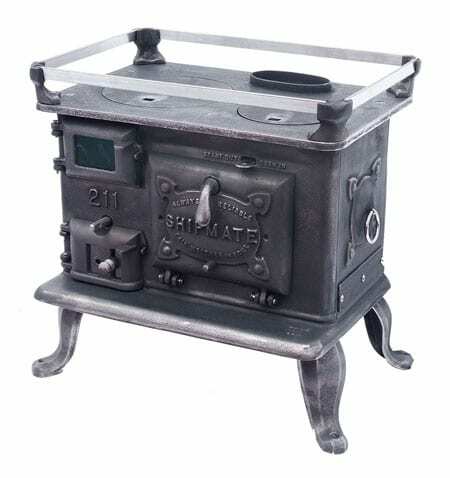 The post above links to a helpful BTU calculator, and has some more info about how to choose the right small stove for your space.